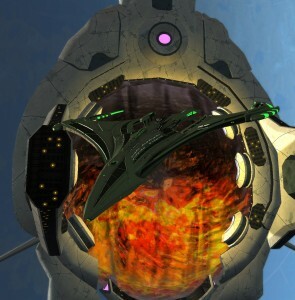 Cryptics latest additions to the 23rd-century style refits are the Miracle Worker Battlecruisers. Even though they offer nothing we already have seen on other ships, those battlecruisers are quite powerful and provide an almost perfect bridge officer layout for Aux2Battery cannon and beam builds. Here are some examples to give you an idea about how to arm them for the current meta. 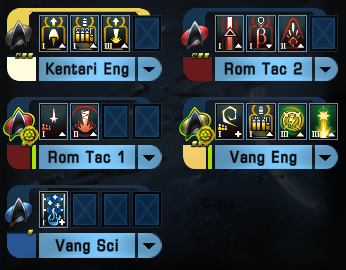 Both the Federation and KDF variant have the same stats and layout. Only the visuals are different. The KDF one also has battle cloak! Here are our suggestions for the new Cross-Faction Science Ship Bundle and the older Nebula Class. Enjoy! 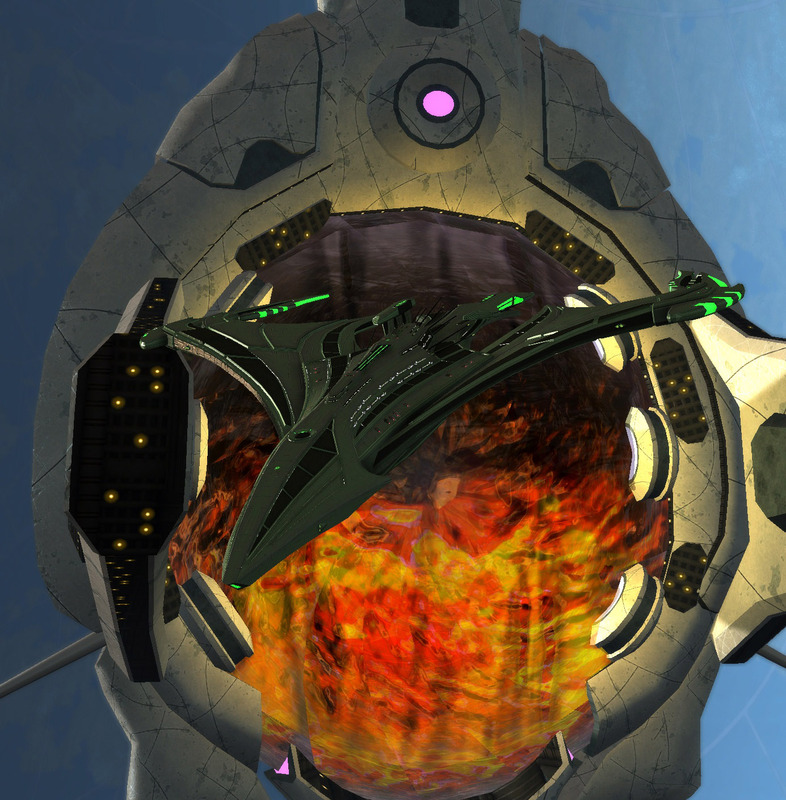 T6 versions of the romulan scimitar classes are now available in STO and they’re the flagships of the Romulan Republic. Check our build suggestions out! 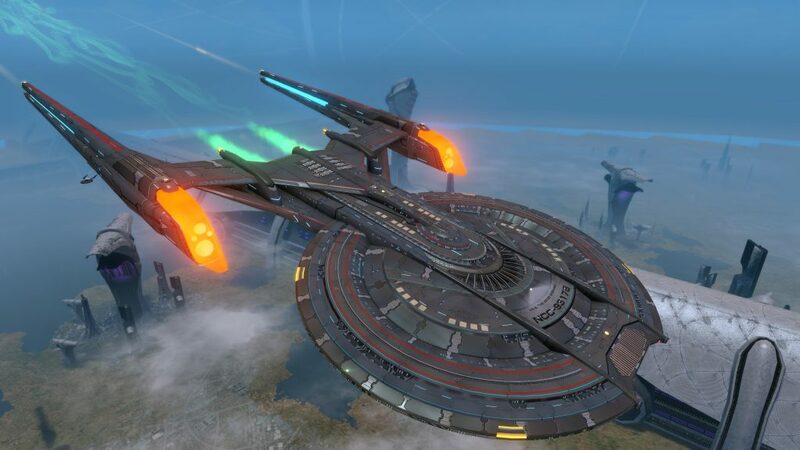 The T6 Scimitars are one of the strongest DPS-ships available in Star Trek Online and from a DPS-perspective the science and engineering ones are stronger than the the tactical one, because they have a better bridge officer layout. 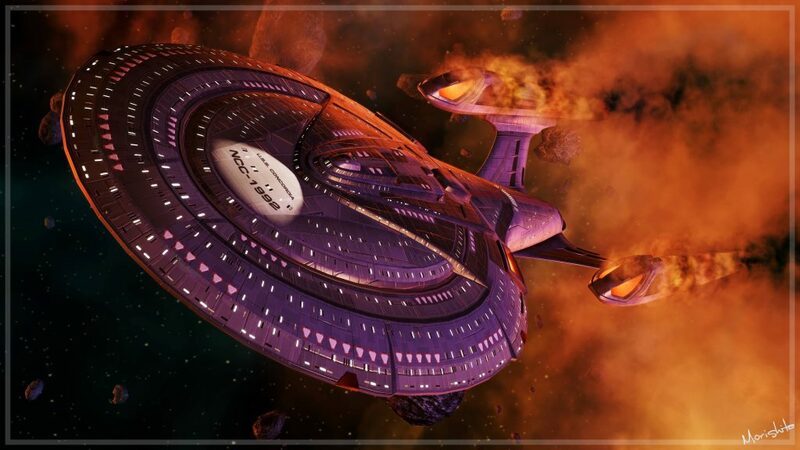 The Odyssey class is well known for the Enterprise NCC-1701-F, which is a starship of that class. In 2410 starfleet launched the T6 versions of it. Check out our build suggestions! From a DPS-perspecitve the tactical is the strongest right now. 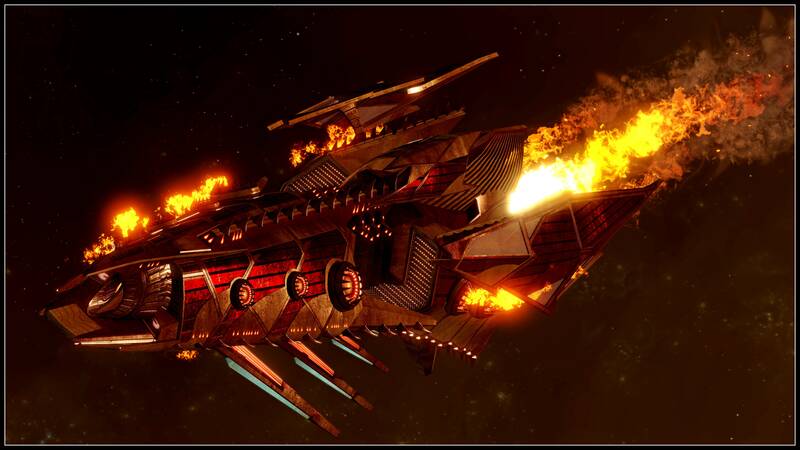 The Tactical Command Battlecruisers (Presidio, Vastam, Ty’Gokor) are nice cruisers and they come with one of the strongest starship trais: “All Hands on Deck”. That’s the reason why they are a good starting point for a new player, he’ll get a solid ship and that trait. We are offering a high end build suggestion. 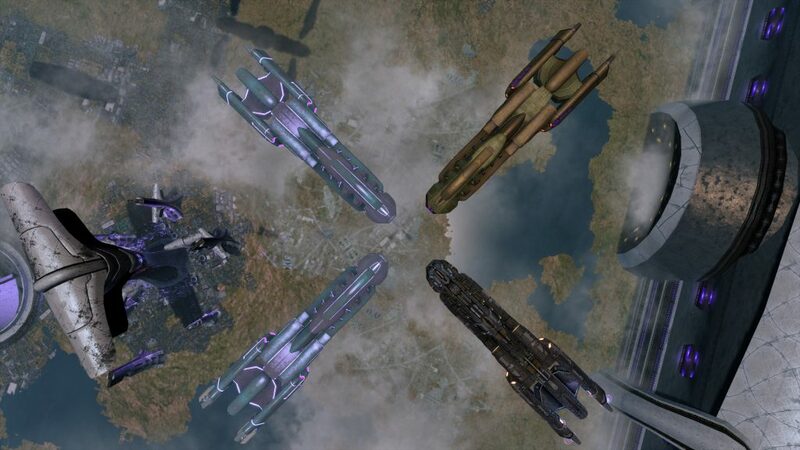 With the Season 11 player gain access to three Herald ships. And we have build suggestions for them. The Science Pilot Escorts are nice little DPS-ships, besides that, they’re funny to fly, because of Pilot Maneuvers. The Klavek Pilot Raptor (KDF) has the same layout.